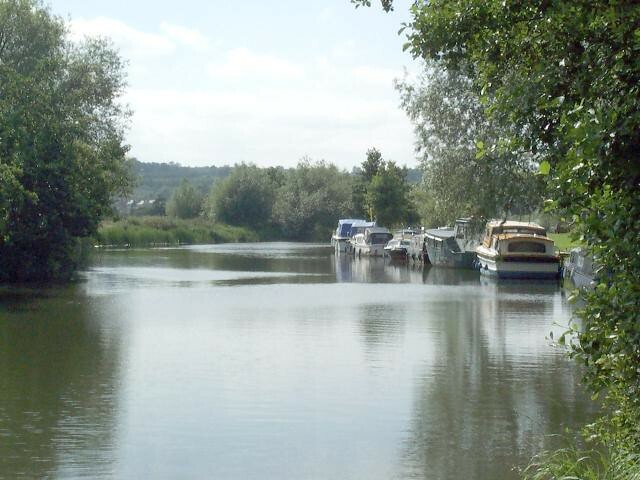 The Medway Valley walk is a linear route follows just over 28 miles (45.2km) along the banks of the River Medway – a river which has shaped the lives of local people for centuries, providing power and water to fuel local industries and a key transport route through the county. 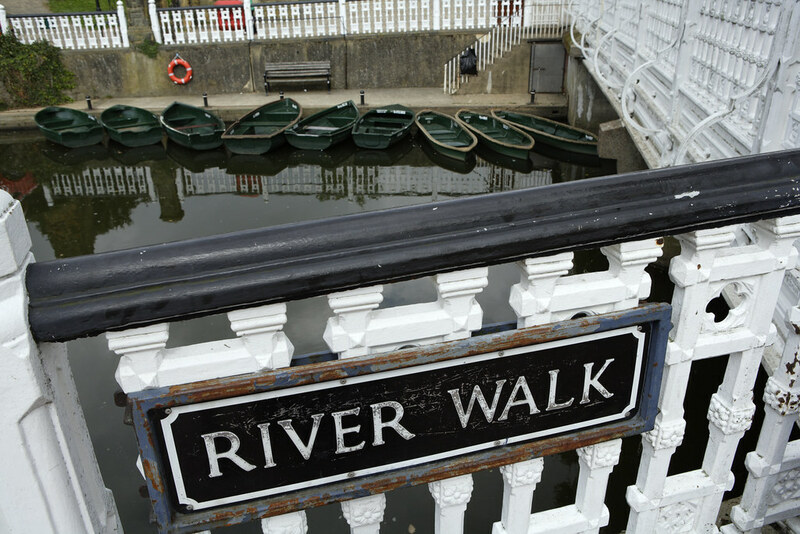 All walkers are bound to welcome the diversity of landscapes to be enjoyed along the river. 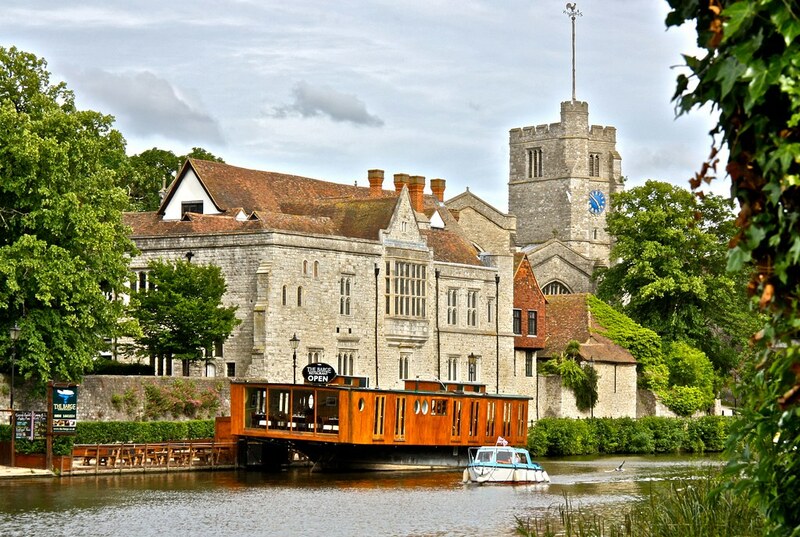 These range from the bustling market towns of Tonbridge and Rochester through to picturesque villages, the fertile countryside supporting orchards and hop gardens and an Area of Outstanding Natural Beauty. There is now a new guide to the Medway Valley Walk and other paths, recently published by Kent Ramblers. The 10 navigational locks and many bridges are perfect for a few minutes rest to enjoy the changing flows and character of the river, and its tributaries, as the Medway cuts its way through the Kent landscape. Fast flowing streams join the Medway gathering force from the slopes of the Weald and the Downs, to meet the sea beyond Rochester. Longer breaks watching the waterfowl and fish that thrive in the waters of the Medway Valley can be enjoyed at riverside public houses and restaurants. The sarsen stones marking significant sites for our Neolithic ancestors reveal the early importance attributed to this valley, while the famous Rochester Castle is built on or near the site of a Roman river crossing point. The remains of Roman villas have been found in the valley villages, while the remarkable gatehouse of Tonbridge Castle is the most recent of many fortifications to have been built at this strategic defensive position. 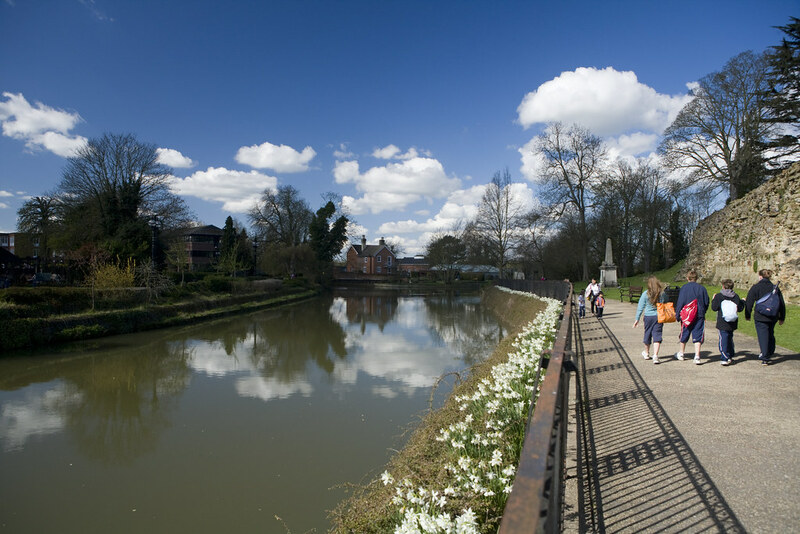 Iron production, paper making, brewing, brick works and cement works have all left their mark along the river – particularly below Maidstone, the tidal limit of the river. These all reflect the wide range of natural resources available within the valley, supporting local communities for generations. Industry is still important, but recent years have seen a huge growth in leisure use of the river. 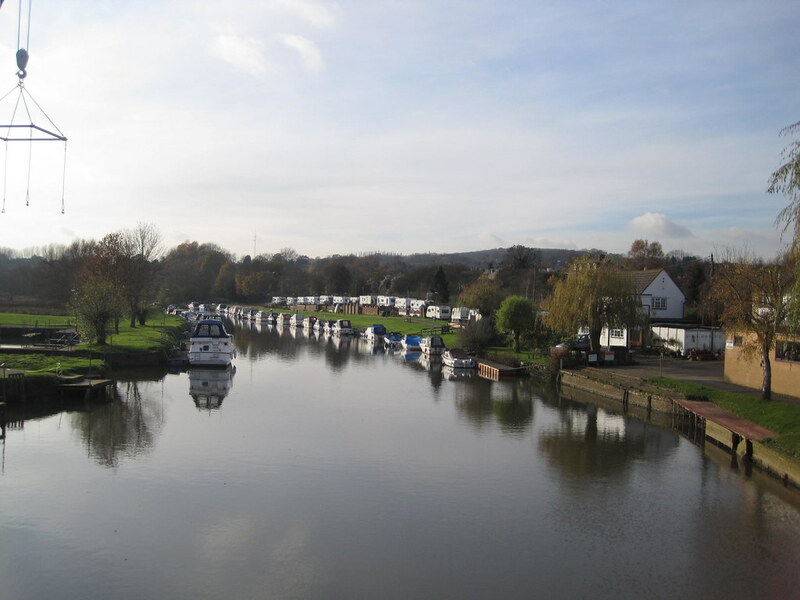 Anglers and boat enthusiasts take advantage of the peaceful atmosphere, beautiful scenery and outstanding views to be enjoyed just a few minutes walk from the busy town centres along the Medway. Unfortunately the guide for the Medway Valley Walk is out of stock, so why not borrow a copy from Kent Libraries.